Flinders University provides you with the skills and confidence you need to excel in your studies and your chosen career. Our industry driven degrees, internationally recognised teachers and world-class research will enrich your learning and set you on the path to success. 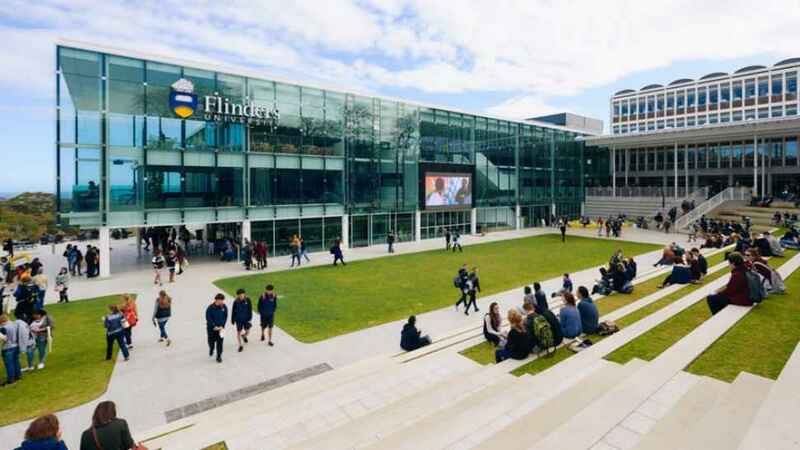 Flinders, located in Adelaide, South Australia, is a truly global and multicultural university, with students from over 90 countries across the world. Our international student services are ranked among Australia’s best and we are dedicated to supporting you throughout your studies and beyond. There’s no limit to what you can achieve with a Flinders degree. Explore your passions, experiment bravely and make your mark on the world. Available for courses in Business, Engineering, IT and Science. Flinders University offers students a vibrant campus experience and outstanding student facilities. Learn more about life at Flinders. Adelaide is the ideal city to call home while you study and is one of the top 5 livable cities of the world. Flinders International Student Services are ranked among Australia’s best. We provide advice every step of the way.